Written by Cash Registers Online. Managing a restaurant is a daunting task that requires you to meet all of the expectations of your diners. This can often go beyond making sure they have a tasty meal. Every aspect of a person’s dining experience can influence whether they leave with a positive or negative feeling about your business. Along with employing a helpful and professional staff, it’s also important to give them the necessary tools and technology such as point of sale supplies required to do their jobs efficiently. Pager Systems: Customers don’t want to be stuck waiting in your lobby for their table to open up. Effective restaurant pagers can reduce lost customers during peak busy hours. 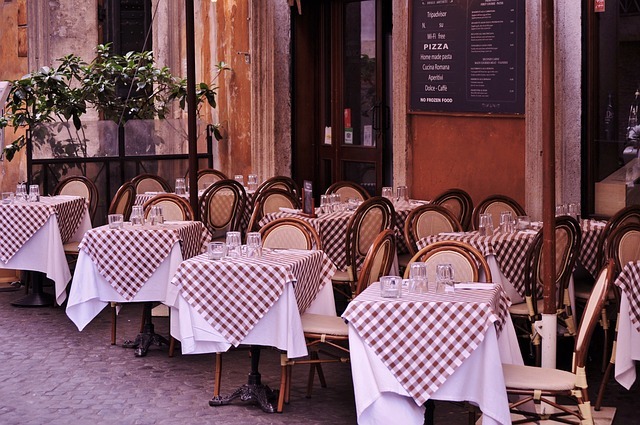 If diners know they can wander to a nearby store while waiting for their table, they are more likely to make and complete a reservation. Durable Cash Registers: When your Point of Sale system goes down, it impacts every aspect of your restaurant. Having to take cash and credit card payments manually — or not being able to process them at all — can greatly slow down your restaurant’s efficiency or even grind it to a halt. Making sure you have dependable cash registers designed for high volume use will reduce the potential for chaos. Thermal Paper: POS systems that use thermal paper print out receipts quickly. When taken over the course of a busy day, saving even a few seconds per transaction can lead to significantly less downtime waiting for sales to close. – Cash Registers Online provides businesses of all types with varied point of sale supplies. Their products include top of the line equipment such as Samsung cash registers and HME pagers for the restaurant industry.